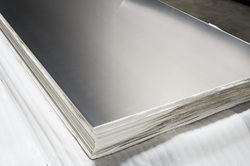 Leading Wholesale Sellers of stainless steel 309 sheets, 304 ss sheet, stainless steel 904l sheets, stainless steel checkered sheet, non magnetic stainless steel plate and plain 321 stainless steel sheets from Mumbai. 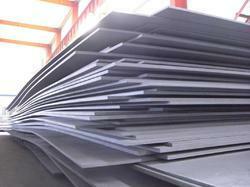 We are recognized as the prominent supplier of a broad assortment of 304 Stainless Steel Sheet. 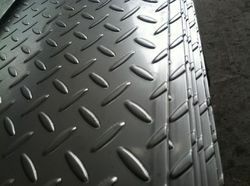 The offered steel Sheet is designed with utmost precision in conformity with the international quality standards. Use in food industries,chemical industries , electrical industries, generator industries, shaft industries, cement industries, gas industries power project size. 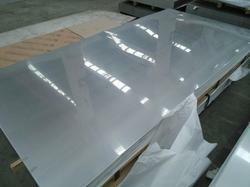 Stainless steel 904L Sheet. It is used extensively in the chemical process industry including the production of phosphate-based fertilizers. 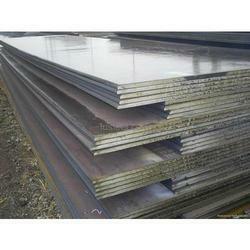 We are Stockiest, Supplier, Contractor, Commisison Agent, Merchant Exporter of Ferrous & Non Ferrous Metal in shape of Sheet, Plate, Coil, Pipe, Tubes, Bar, Profile, Structure, Fittings, Flanges, Fasteners, Valves, Machinery Parts, Components.